In case you didn't know, Jeanne Baxtresser's newly updated website has all her best articles on it. Fabulous!! 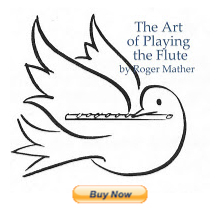 Help yourself to a free flute education with information on studying flute in college, audition advice, and practical advice on handling lessons, fellow flutists and musical situations of all kinds. 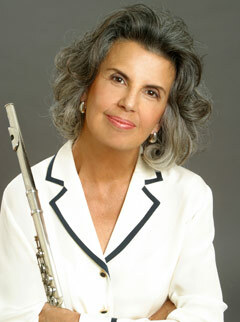 Jeanne Baxtresser's flute education articles. And on this blog you'll also find a terrific PDF document, with all of Jeanne Baxtresser's great flute tips. Help yourself and comment below, if you wish.